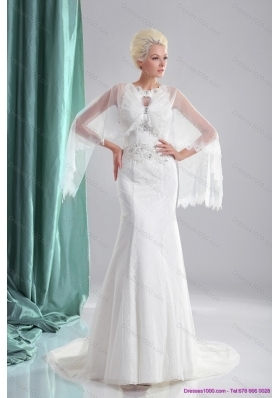 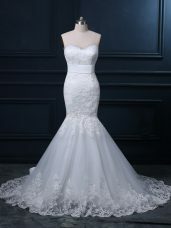 Dresses1000.com is the world's leading online wedding apparel destination. 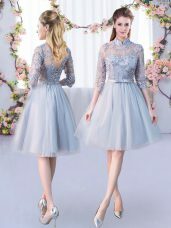 Dresses1000.com's goal is to provide complete one-stop shopping for all brides, bridesmaids and all special occasion events. 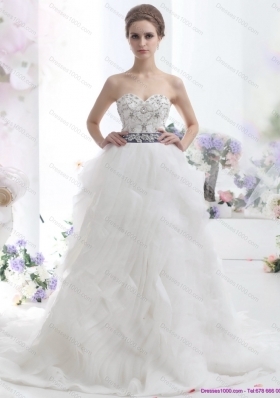 Buy Cheap Wedding Dresses, Top Quality Quinceanera Dresses, New Style Prom Dresses and Formal Gowns for 2019 special events,more than 10000 gorgeous wedding dresses and prom gowns styles for selection.Get Your Dream Dresses from our online store, we offer Free Shipping now! 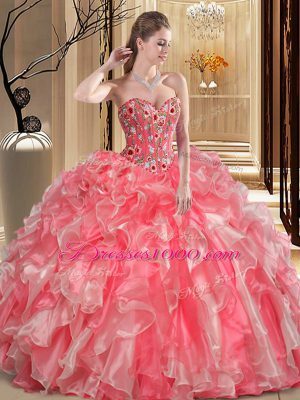 Looking for cheap prom dresses and elegant wedding dresses that will make you a trendsetter? 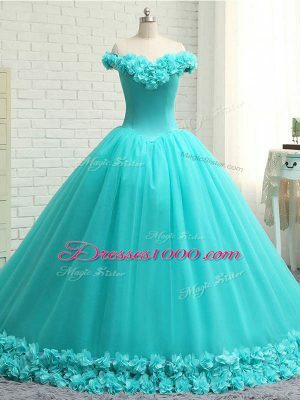 You are at the right place! 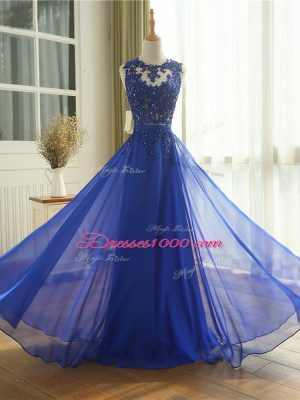 Be it 2019 or 2020, you'll find the best of trendsetters here. 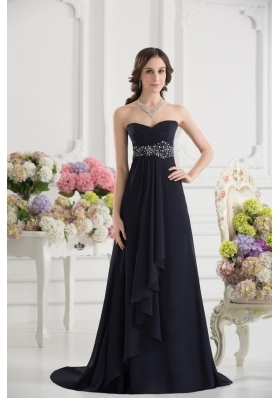 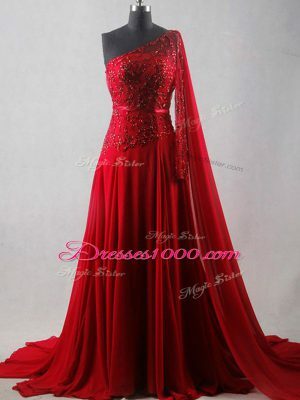 The best part is that we provide free shipping for formal dresses in the USA. 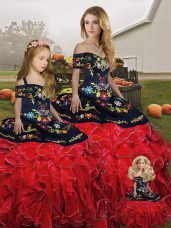 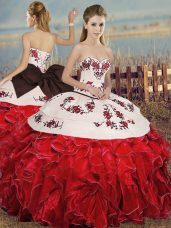 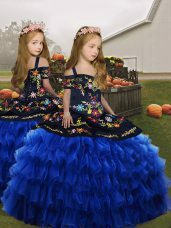 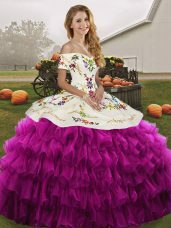 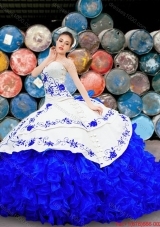 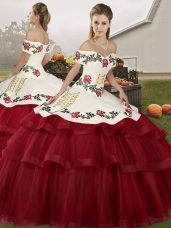 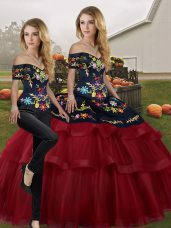 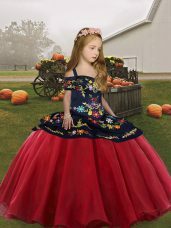 We have shipped our quinceanera dresses 2019, evening dresses and discount wedding dresses and cheap bridesmaid dresses to all of these states: United Kingdom, Iran, Australia, Alabama, Arizona, Arkansas, California, Colorado, Connecticut, Delaware, Florida, Georgia, Hawaii, Idaho, Illinois, Indiana, Iowa, Kansas, Kentucky, Louisiana, Maine, Maryland, Massachusetts, Michigan, Minnesota, Mississippi, Missouri, Montana, Nebraska, Nevada, New Hampshire, New Jersey, New Mexico, New York, North Carolina, North Dakota, Ohio, Oklahoma, Oregon, Pennsylvania, Rhode Island, South Carolina, South Dakota, Tennessee, Texas, Utah, Vermont, Virginia, Washington, West Virginia, Wisconsin, and Wyoming. 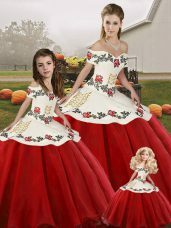 We have also shipped dresses internationally to Mexico, Brazil, Iceland, Norway, Sweden, Finland, Denmark, and Saudi Arabia, Want to shop for your dress in person? 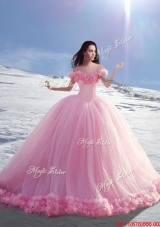 Make sure you check out our store in Portland, Oregon and Seattle, Washington. 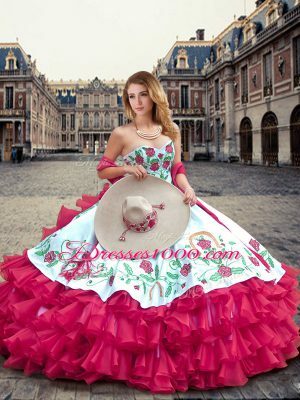 Here you will be satisfied by using our pre-sale and after-sale services. 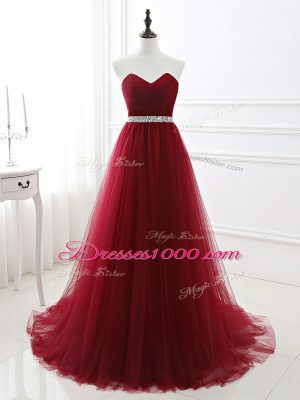 Before you make your order and payment, we would recommend you to check our size and color chart. 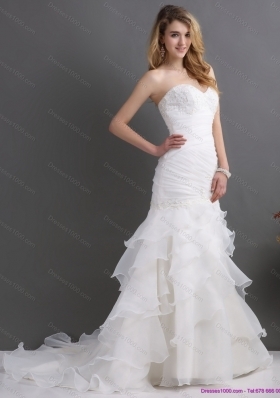 We carry standard size from US 2 to US 28, and also we provide custom size which is no extra charge for you.